PRACHUAP KHIRI KHAN: Six men were hurt late Monday night as two rival gangs brawled outside a public hospital in Bang Saphan Noi district where a man was being treated after an earlier fight between the gangs. Bang Saphan Noi Hospital erupted in chaos when the brawl started in front of the emergency room. 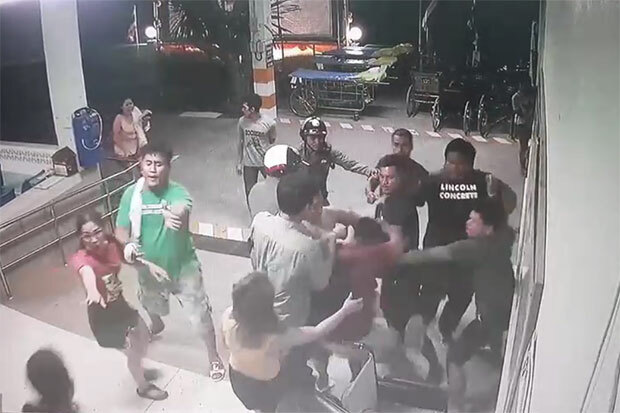 The incident occurred shortly after one gang member was sent to the hospital for treatment of serious injuries suffered in an earlier fight at a restaurant on Bang Saphan-Nong Hadthai Road in Bang Saphan Noi district. 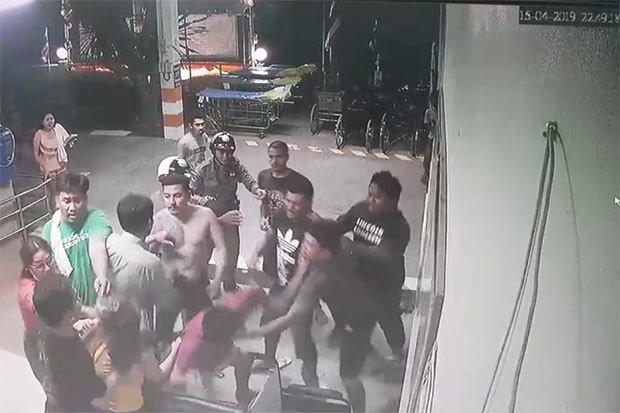 As Somyos Thongrak, 20, was being treated in the hospital’s emergency room with his friends waiting outside, members of the rival gang arrived at about 11pm -- and another brawl ensued, Pol Col Natthaphol Komintharachart, chief of Bang Saphan Noi police, said on Tuesday. Six men -- including a 63-year-old -- were injured during the hospital brawl, and footage from closed-circuit television cameras captured the incident, said Pol Col Natthaphol. The six injured men mostly suffered head injuries and bruising. 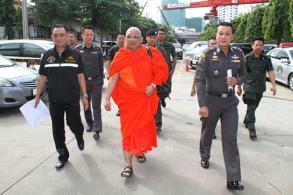 The three from the first gang were identified as Anuwat Phoonthong, 33; Suriya Chumchuen, 63; and Archanai Buakham, 29. 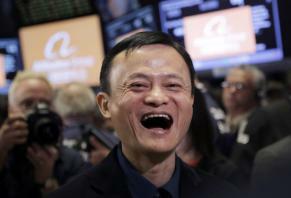 The three from the second group were Santichai Makyod, 32; Chavalit Odthawee, 32; and Charan Panprom, 29. The district police chief said police would examine the CCTV footage thoroughly today and summons those involved in the brawl to hear charges of physical assault stemming from the brawl. Prachuap Khiri Khan public health chief Samart Thirasak said on Tuesday that legal affairs officials have been instructed to file a complaint against those involved in the hospital brawl. Two police officers were in front of the emergency room during the attack. 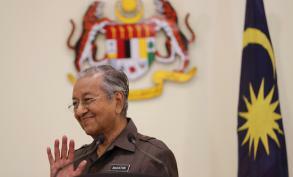 Luckily, no hospital staff members were injured, said Dr Samart.